Michael Moore (Bowling for Columbine, Where to Invade Next, Fahrenheit 9/11) is an Oscar-winning documentarian known for his controversial films and political activism. Moore is responsible for the highest grossing documentary of all time, Fahrenheit 9/11, which earned over $222 million at the worldwide box office while shining a critical light on the George W. Bush administration. Moore doesn’t hide his liberal views in his documentaries, which invites much criticism from conservatives. 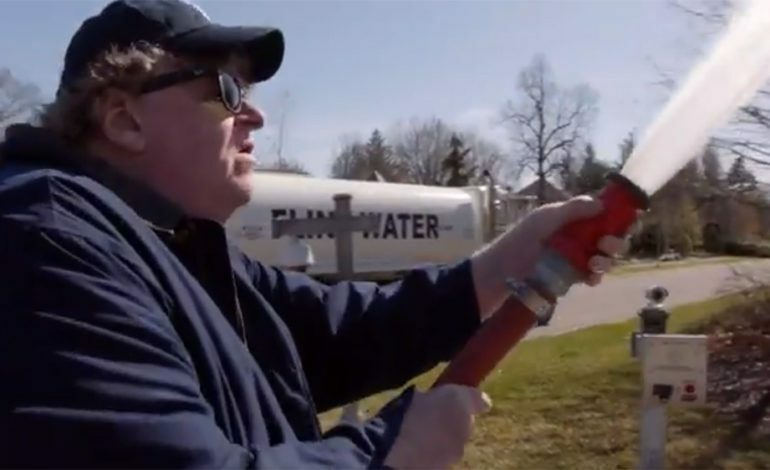 On September 21, Moore releases Fahrenheit 11/9, which clearly riffs on the name of his most popular film, which itself is a play on Fahrenheit 451. It also references November 9 2016, the day America elected Trump president. In the documentary, Moore asks a simple question: ”How the F— did this happen?” We assume the film explores this question in great detail, and knowing Moore, he won’t be afraid to tackle weighty topics.